We all remember collecting our rubber wristbands from our favourite music or sporting events, and who doesn’t love collecting a silicone bracelet as a freebie from a great company, charity, or school event? It seems that everyone else has had custom wristbands made, but have you ever considered having some made for your own business or occasion? 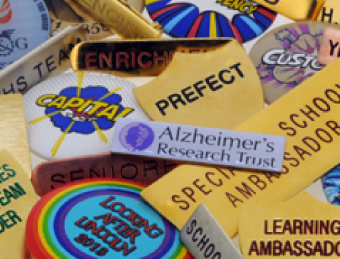 Perhaps you didn’t know, but here at Badges Plus we also provide the option to create completely personalised wristbands! Choose from plain, debossed, or embossed wristbands with your own colour and text! And if you’re looking for even more customisation, we also offer bespoke silicone wristbands and rubber bracelets with free design artwork! What’s better than a bespoke, customised badge? Well, a bespoke, customised glitter badge of course! You may not know that alongside our personalised and bespoke badges, we also offer glitter badges that add a sparkle to any occasion! 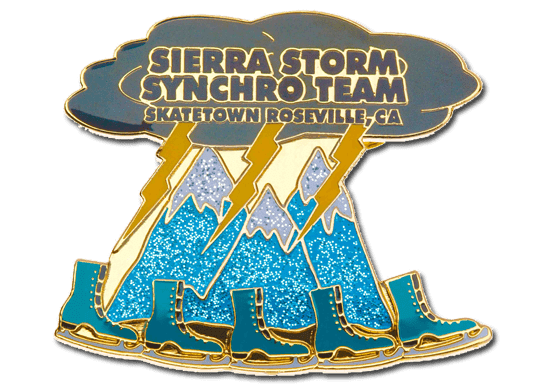 You can choose from iron, steel, or brass badges with soft enamel, and we can incorporate glitter into any specific area of the badge design, or to the resin that covers the whole badge, giving a sparkling finish. Award medals are wonderful gifts for those that deserve them, making them feel accomplished and proud. 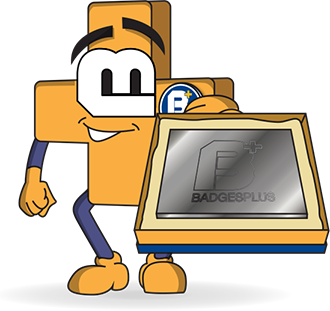 Our team here at Badges Plus pride ourselves on being a leading custom medals provider – we design, create in-house, and deliver high-quality personalised medals for all kinds of organisations and charities. By using die stamping and casting methods to create your custom made medals, the results are inexpensive, without sacrificing quality! Our team of designers can create personalized medals for any occasion – just give them the chance! Metal and enamel pin badges are great for gifts or promotion in most areas, but sometimes our customers require a much more traditional look. 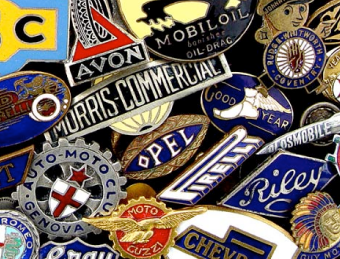 For this reason, we are happy to offer beautiful custom embroidered badges to suit your needs. Our in-house team of designers tailor every embroidered patch to your design specifications, with so many options! 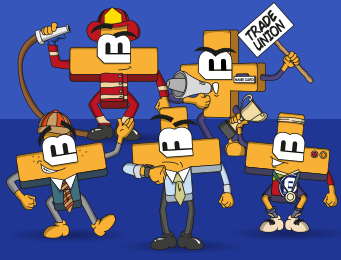 Whether you need a merrow threated border or a neat edged heat cut border, a plain sew on patch back, an iron on adhesive patch back, a Velcro back, or a hard PVC back – we can provide it! 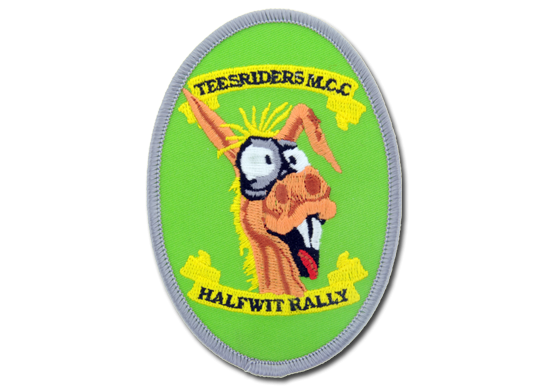 Choose from personalised sew on patches made from twill, felt, velvet, reflective, or faux fur materials – no one else will have a custom embroidered patch like yours. Perhaps you didn’t know that as well as producing all of these wonderful custom and bespoke items perfect for business, charity, and promotional use, we also create some items that are more suited to giving that special someone the perfect gift. Our personalised cufflinks come in silver or gold, square or circular options and can be customised with your own images, colours, and text – adding such a beautiful, personal touch. Custom cufflinks are a high-quality gift with such a personal feel that you could give them as a birthday, anniversary, or even wedding gift. And if you feel like making your gift even more impressive, why not find out more about custom engraved cufflinks – read about our laser engraving products below. Giving custom medallions and personalised coins as a gift has been a long-standing, traditional way to congratulate someone, show them appreciation, or bestow them with pride (perhaps you’ve seen our recent blog post about the best occasions for giving custom coins as gifts). 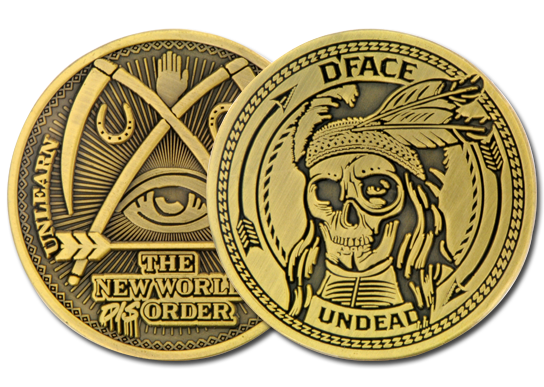 If you’re inspired by military coins and commemorative coins and you’re curious to see how you could create your own personalised coins with custom design artworks, you’ll be happy to know that we also provide bespoke custom coins that are tailor made to your very own specifications and delivered to with a high-quality, superior finish. Laser engraving has been increasing in popularity pretty rapidly in recent years, as more and more people realise its potential for creating truly unique and personal gifts! In our blog post ‘unique ways to use laser engraving’ we discuss laser engraving’s potential to create bespoke business cards, personalised musical instruments, laser cut wood furniture, or even engraved charity bricks! 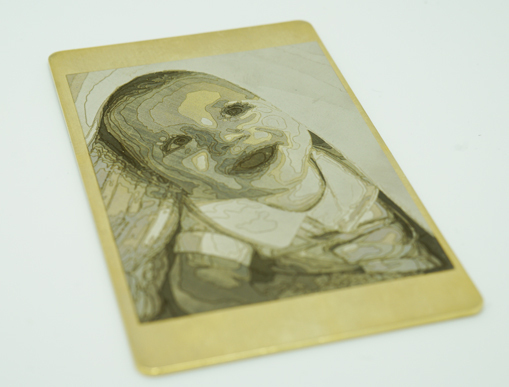 If you want to take advantage of this brilliant, modern technology, speak to us about the personalised engraved gifts that we can provide for you! 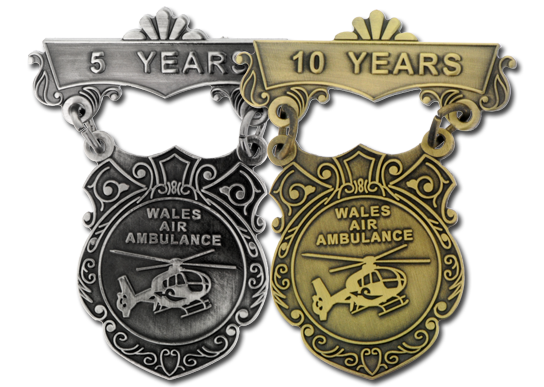 We offer engraved badges, engraved keyrings, engraved cufflinks, engraved medals, and even engraved coins! So, there you have it, you may not have known, but now you know! 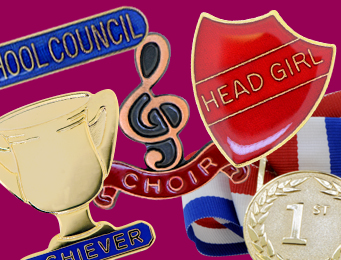 We can create much more than just badges for you, so contact us today and let us wow you with these amazing custom, bespoke, and personalised products!